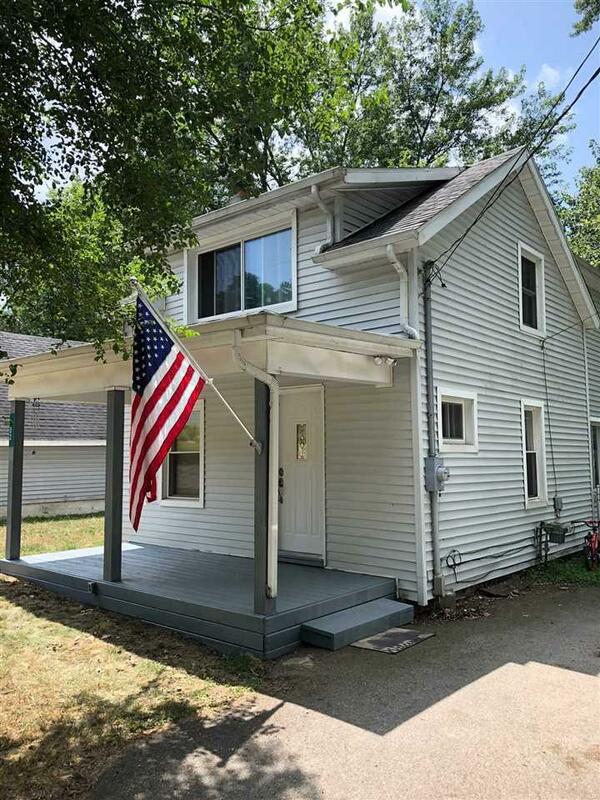 Great value on this home that keeps on going! Solid Summit move-in ready 2 story with great living spaces. 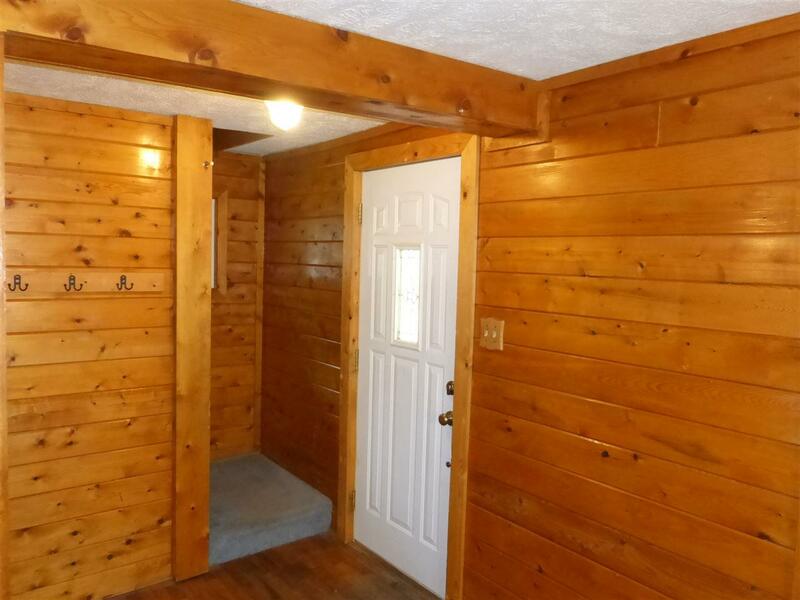 Spacious throughout, the front knotty pine living room leads to the kitchen and dining areas. Large family room overlooks the fenced back & side yards with sliders leading to the deck. Updated full bath and convenient laundry on the first floor too! 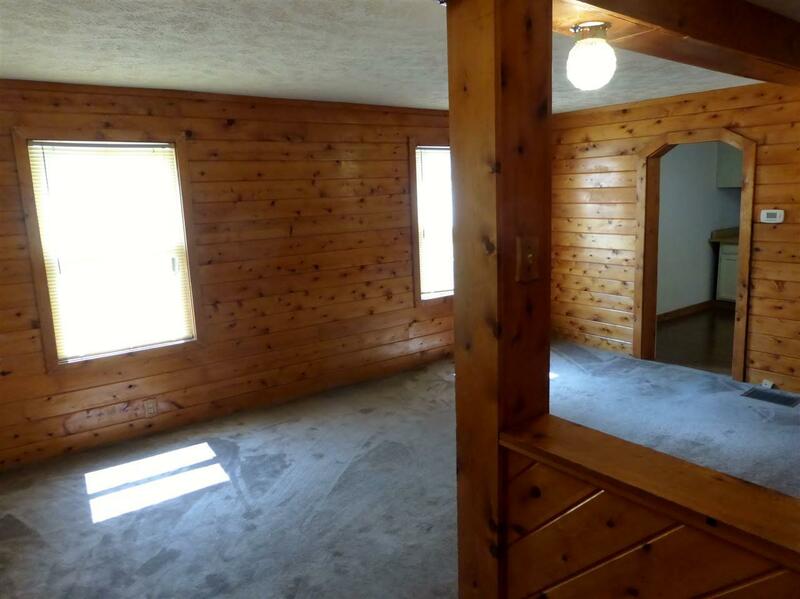 3 big bedrooms up - all offering walk in closets. The master has 2 separate closets, sitting room space, & private access to the 2nd full bath (hall access as well). Updated mechanicals & many of the windows replaced. Maintenance free vinyl exterior. Garage is accessed off of Cove St and is oversized 2.5 car. 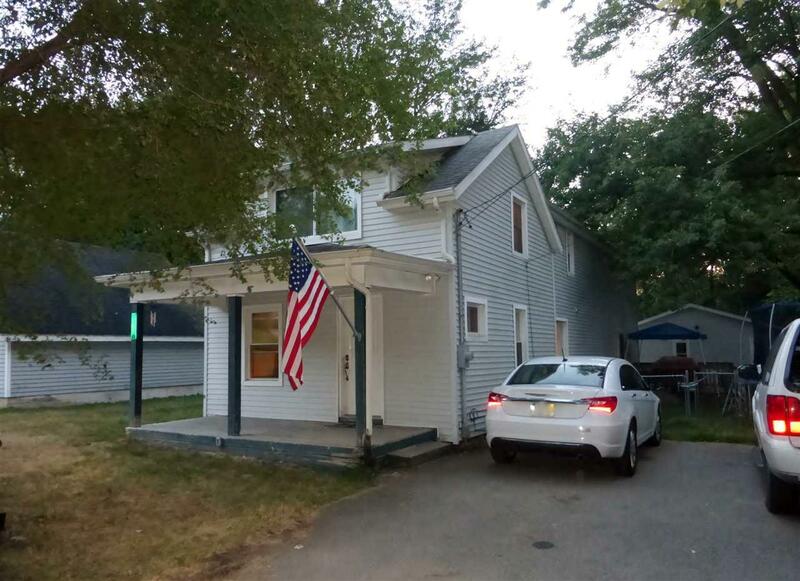 What a nice location - off of Hinckley Rd and just minutes from Vandercook lake, parks, schools, shopping, & restaurants!